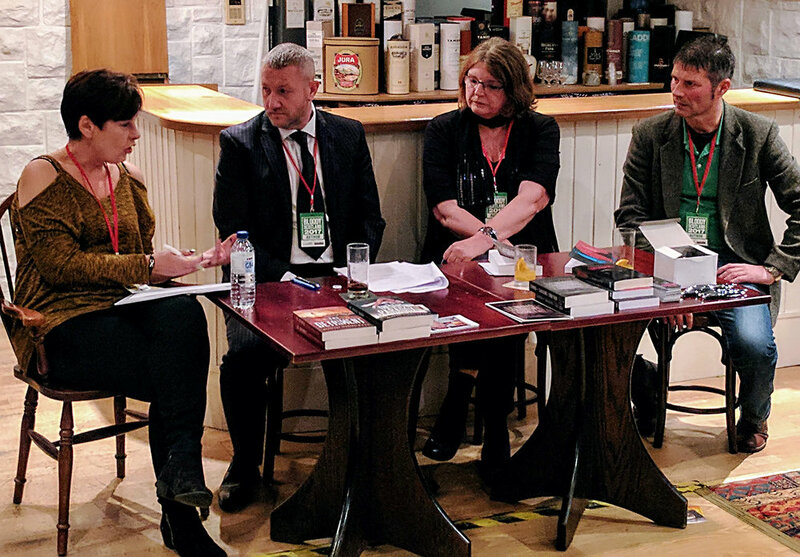 Crime Fiction panel discussion: David Videcette, Marnie Riches, Chris Curran and Sheila Bugler. Q&A, signed books for sale. UK Crime Book Club will be hosting an online event for readers and fans of The Theseus Paradox to chat to David Videcette about his books and life as a crime fighter turned crime writer. Come along, post a question, and you could win a selection of goodies in some fun giveaways!